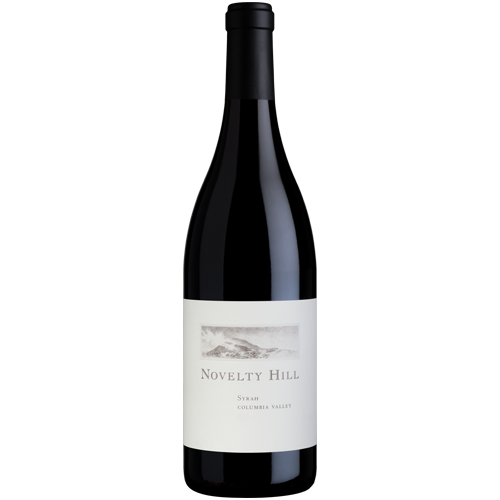 Novelty Hill’s Columbia Valley Syrah relies on its estate vineyard Stillwater Creek to produce a consistent, high- quality wine vintage-after-vintage. Planted in 2000 on a steep, south-facing hillside on the Royal Slope of the Frenchman Hills, the vineyard quickly earned a reputation for its top quality fruit and is particularly well-known for its selection of premium varietal clones, including Syrah clones 1, 99, 174 and Joseph Phelps. This wine displays savory notes of exotic spice with a hint of black pepper. 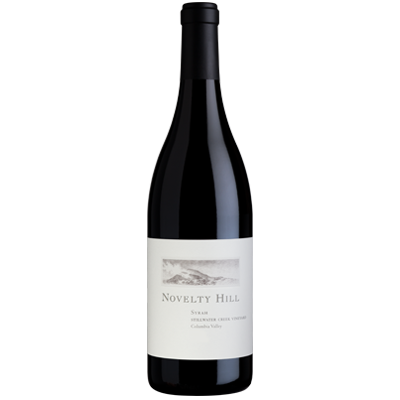 Expressive layers of dark plum and juicy blackberry gain focus across a firmly textured palate. 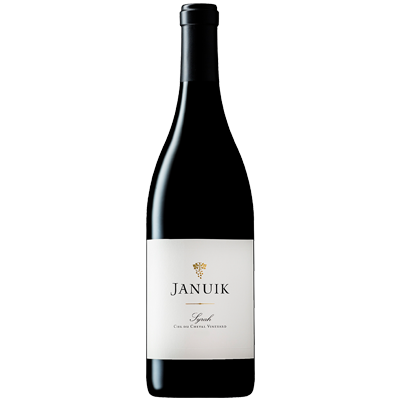 Balanced and supple, with refined tannins that linger on a generous finish.